I want that pizza!!! Do you deliver? 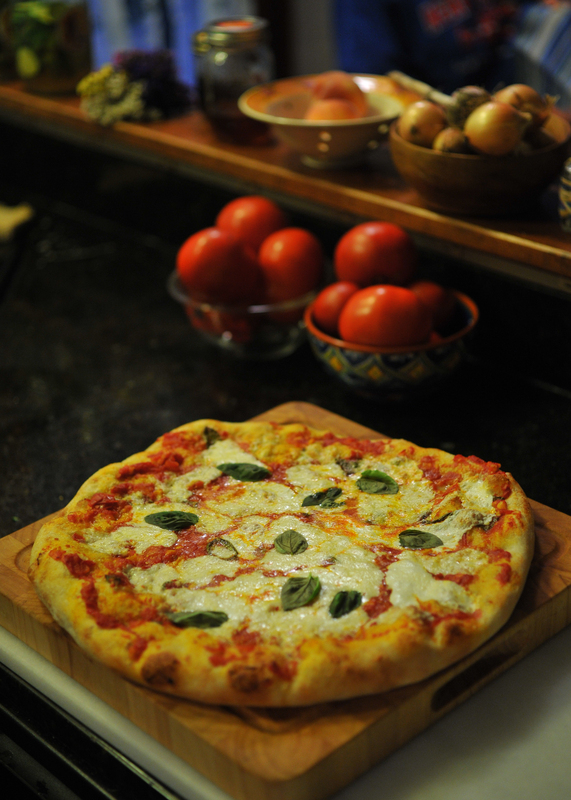 Hmmm… usually there isn’t a slice extra to spare!! 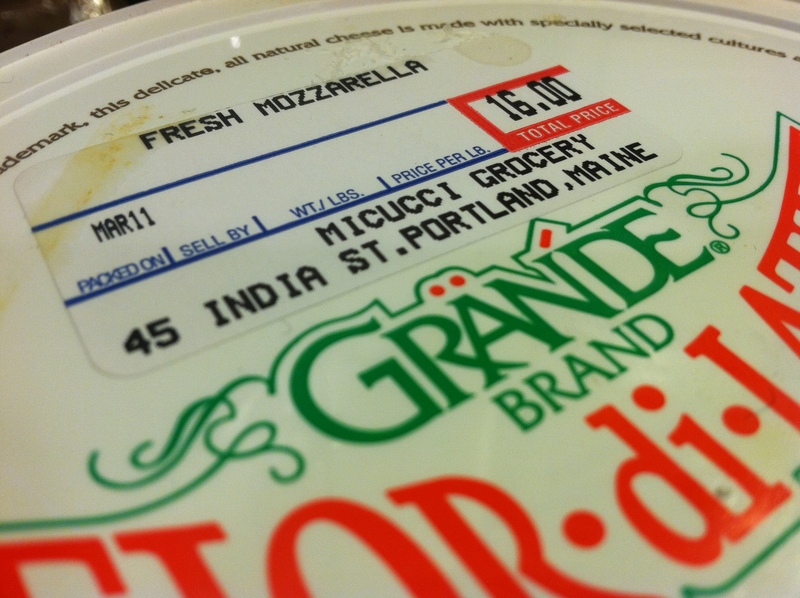 So if I eat more fresh mozzarella will I be better with InDesign? I sure hope so ’cause I need help and it sounds like a nice way of learning!